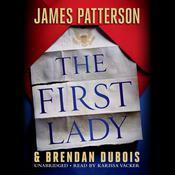 The Underneath - Audiobook | Listen Instantly! Kittens, however, are notoriously curious creatures. And one kitten's one moment of curiosity sets off a chain of events that is astonishing, remarkable, and enormous in its meaning. In the tradition of Marjorie Kinnan Rawlings, Flannery O'Connor, and Carson McCullers, Kathi Appelt spins a harrowing yet keenly sweet tale about the power of love (and its opposite, hate), the fragility of happiness -- and the importance of making good on your promises. Download and start listening now!
" Fantastic book! It was a little difficult for me to get into at first and the vocabulary was challenging, but stick with it. Definitely a sad story, however, the ending is still fulfilling. " " Totally NOT my kind of book, but I wound up liking it a lot anyway. 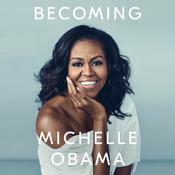 She uses an odd sing-songy repetitious sort of prose style that works really well overall but that I found irritating at times. 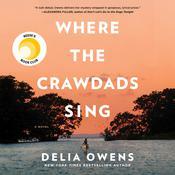 Nice interweaving of animal story, myth and history, as well as fully evoked bayou environment. Especially loved the role of the trees and all their gorgeous names. " " I think it was a really cool book.I liked it a lot.I wish I could be a shape shifter.because they sound really cool.A shape shifter is a thing that can change from an animal to a human and back.But only once in its life time. " " I loved this book! It was great the idae of the shape shifter and love holding the family together. " " Very mystic. Doesn't seem good for youth--too mature. " " This book is really emotionally attracting watching how these homeless animals interact. A Cats owner abandoned the kitten and leave them in a forest with all sorts of unknown dangerous creatures. In the beginning the author really does well at making you want to know whats going on because the homeless cat who just got 2 kittens are all by them self. 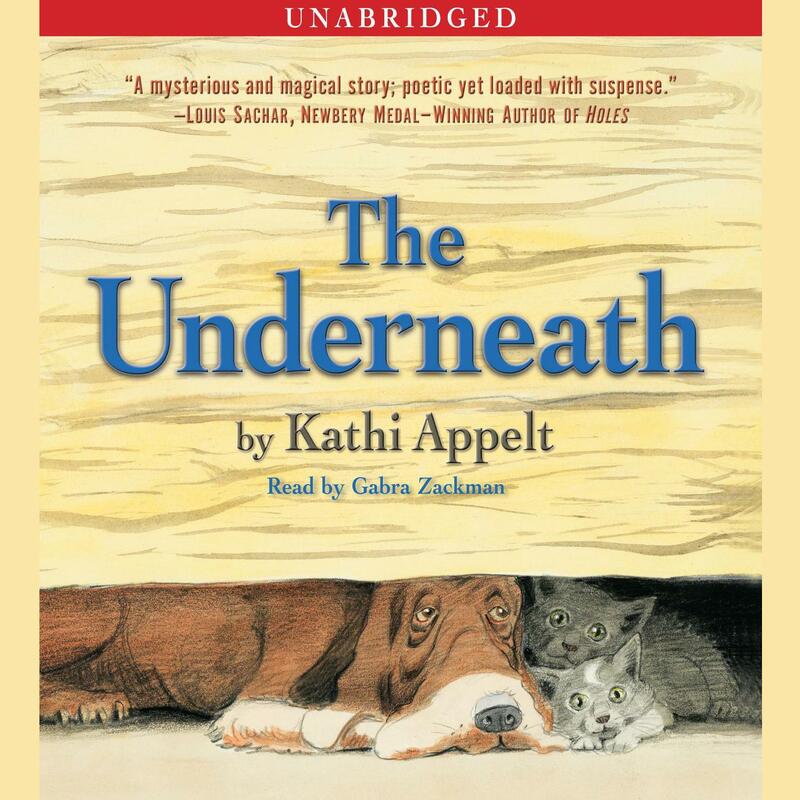 They met a dog who lives in a place named "The underneath" and theres where the title comes from. Their owner is just a mean guy and tries to kill the cats, this book shows the family relationship of cats and the wonderful time the animals have together trying to stay away from the danger of the outside world. I would recommend this book to people who loves cats and dogs especially because this book really shows that they can have a friendship instead of always going against each other. " " Superb book but it needed more hope!!! " " A really wonderful book, with lots of intensity. " " Haunting, original, not-for-snake-or reptile-phobics, I would NOT recommend this book to many children. " " Heart rending and brilliant. 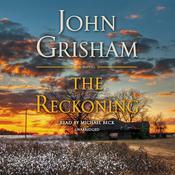 A lovely story told in a deep south storyteller's style, using incredibly poetic language. " " Read this book with my son when he was 8 to help him read books over the summer. He beat me to the end he couldn't put it down, at one point in tears saying how much he hated but loved it. I love this book, loved that it could bring out the emotion it did with an 8 year old boy. " " I liked it, but it was weird, or should I say original. Totally different from what I expected, yet everything ties together in the end. Beautifully written. " " I felt like the parallel story in this one with grandmother moccassin took you out of the main story too much. Sometimes it would just go on and on. I did think the repeated text in the story was interesting though - it made it feel more like a storytelling experience than a novel. " " Beautifully written. Complex plot structure. Dog and cat story. Who knew those could go together? " " I just thought it was okay. " " I rate this one a 2 starred book simply because I do know that it connected with one reader in my classes...one. Because of that, I rate it that high. Me? I found it dark and confusing. " " Even though there was a positive twist at the end, I would not read this to my fourth grade students. The only human was a sad drunk. Some beautiful word choice and description. " " Very well written and moving tale. Its theme is dark but important. " " It's right up there with Watership Down for emotional impact - a tale of two kittens and the old hound who adopts them in the Texas swampland. " " I liked this a whole lot more than I thought I would. The writing is beautiful; the story is haunting and endearing all at the same time. It's just a really good easy read. " " A pretty good book... not my favorite "
" This is a great book! I really enjoyed it. It's sad, though. My favorite character is Ranger! This book deserves 5 stars! The author, Kathi Appelt, came to my school! " " This book was different and yet I enjoyed reading it at the same time. " " This took a long time to get through. Although the repetitive fashion of the writing seems like it would be very child-friendly, I am not so sure that the story would be. " 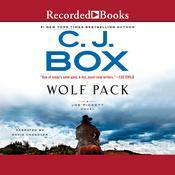 " Beautiful writing, wonderful animal characters. Looking at the reviews it appears most either love or hate this book. It is one of the most lyrical of YA books that I've read. " " Horrible. Depressing. Bloody. And boring. I would never give this book to a child to read. " " What a world, Kathi. What a poetically built world. We loved this! My son and I read this one together. " 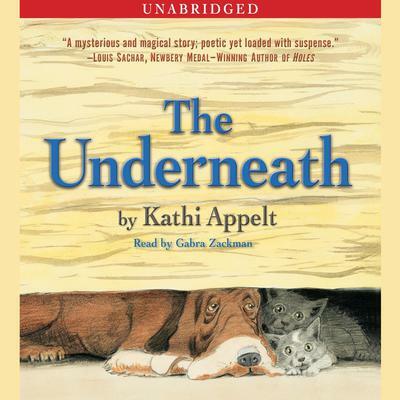 Kathi Appelt is the author of the bestselling novel The Underneath, a Newbery Honor winner, National Book Award finalist, and PEN USA Literary Award winner; the highly acclaimed novel Keeper; and many picture books. She is a member of the faculty in Vermont College’s Master of Fine Arts program and occasionally teaches creative writing at Texas A&M University. She lives in Texas with her husband.